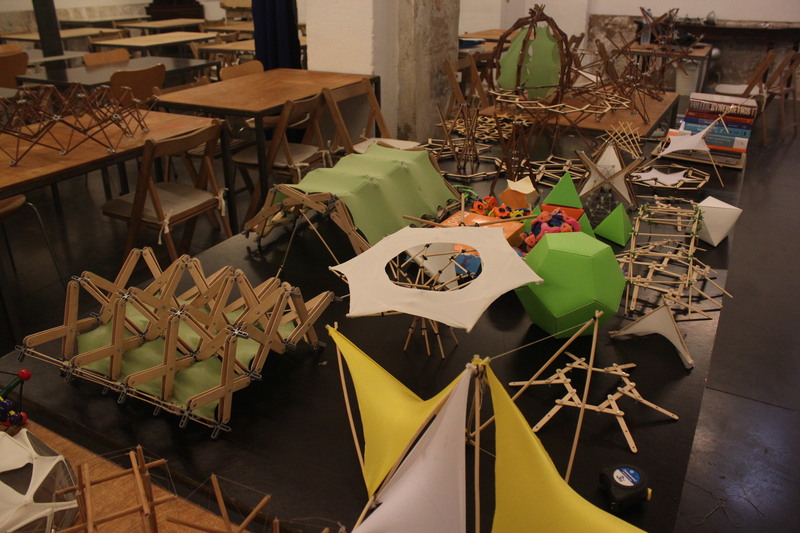 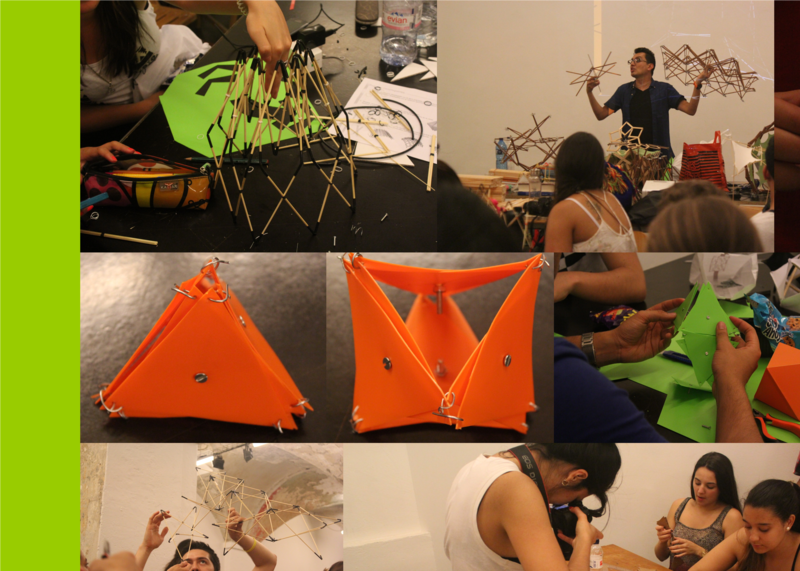 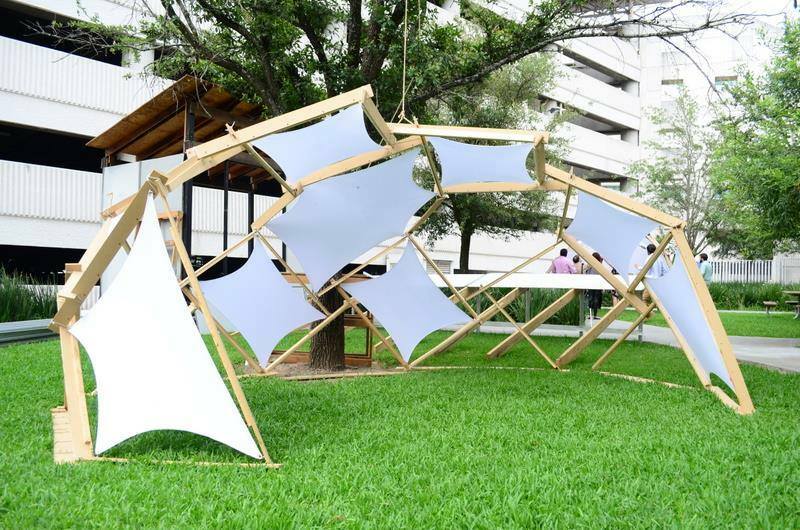 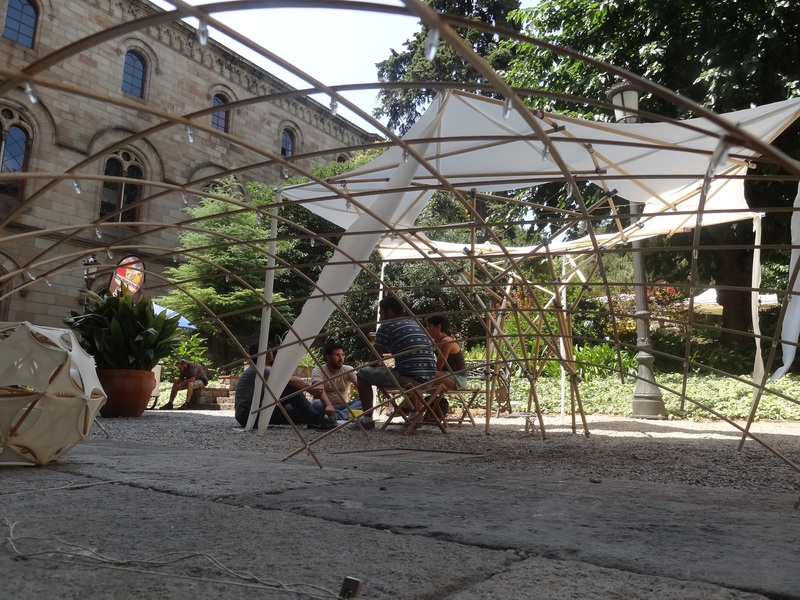 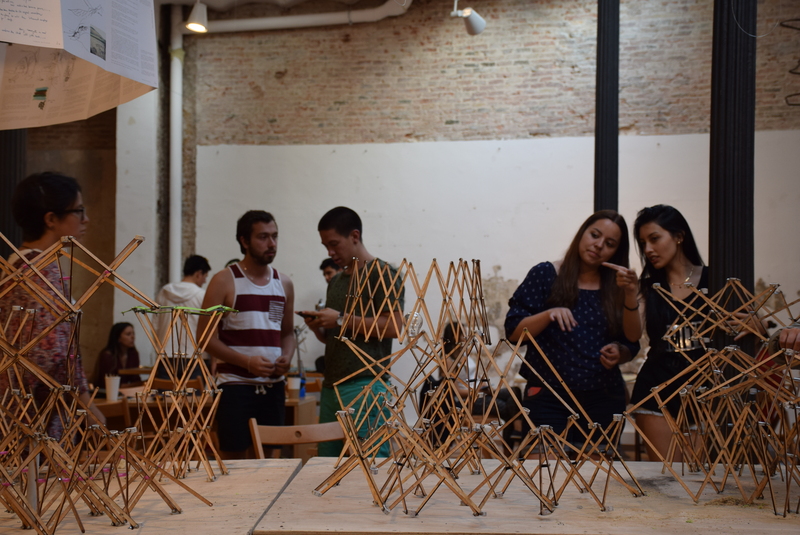 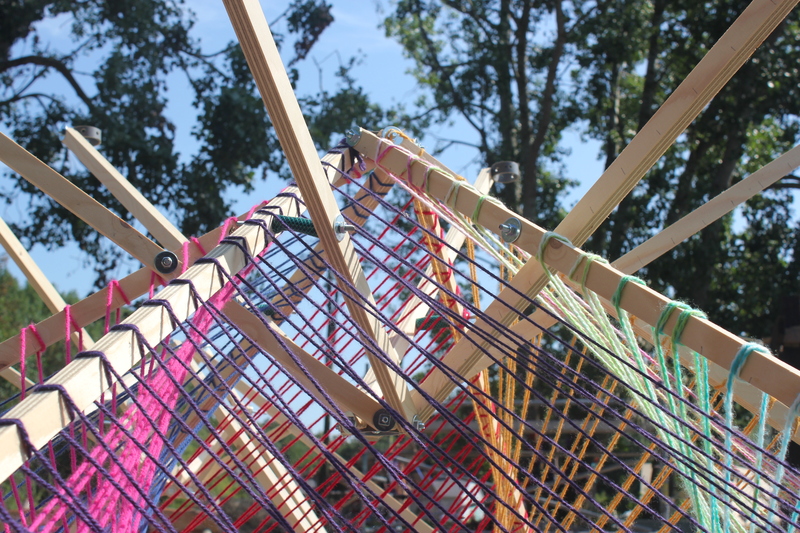 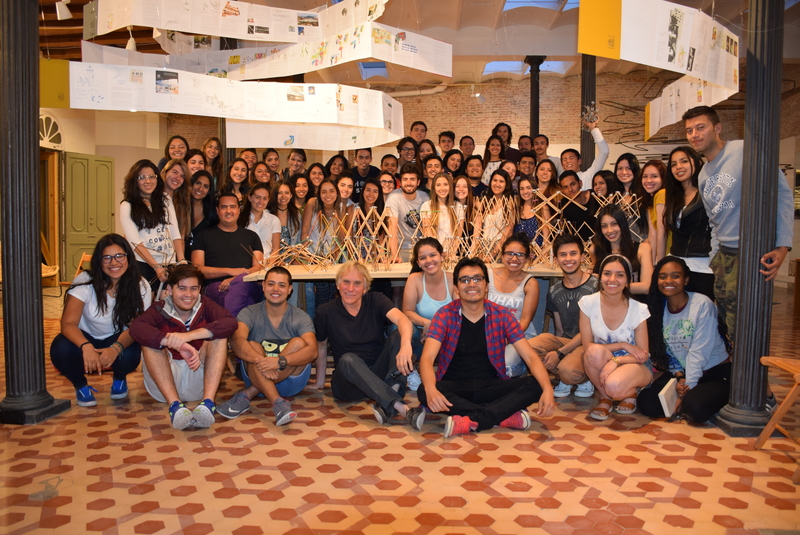 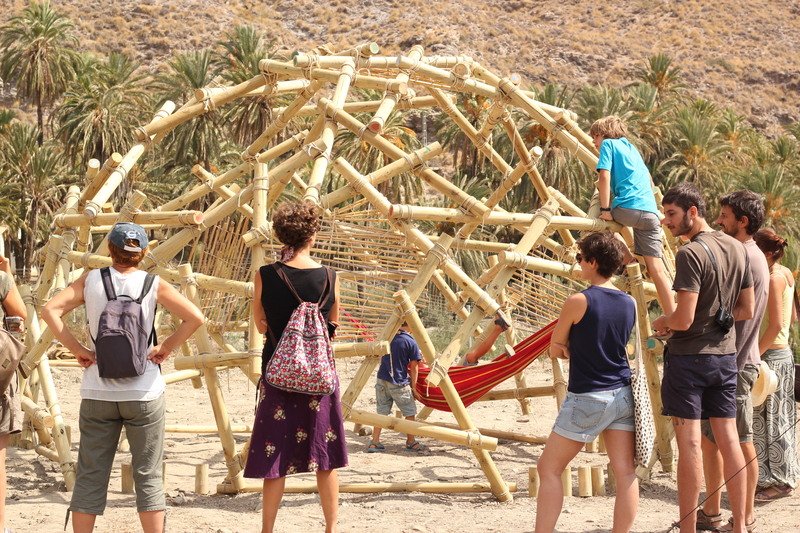 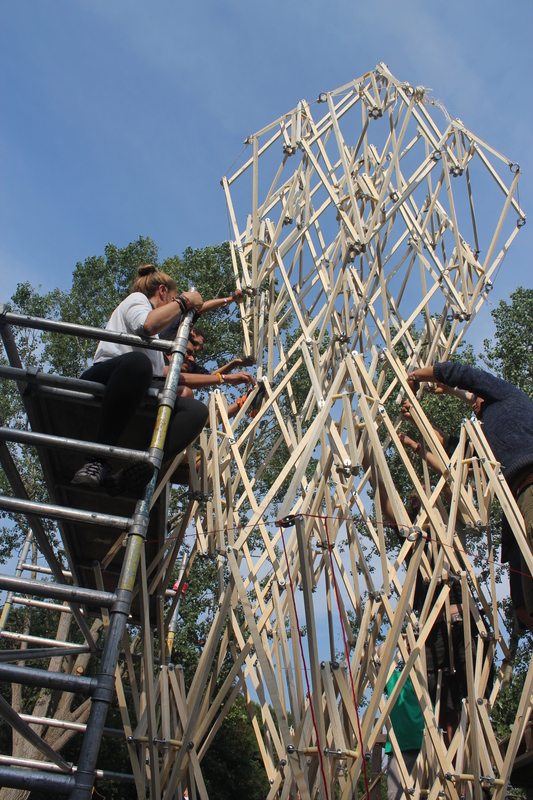 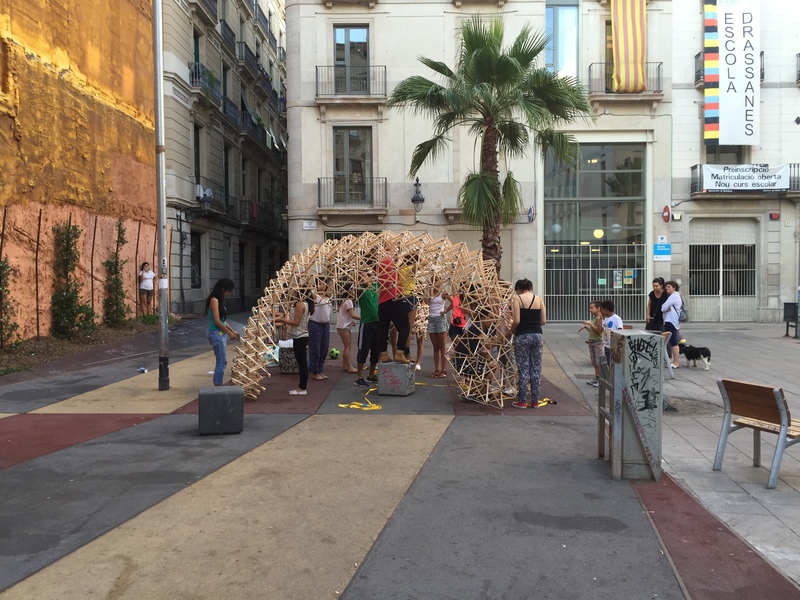 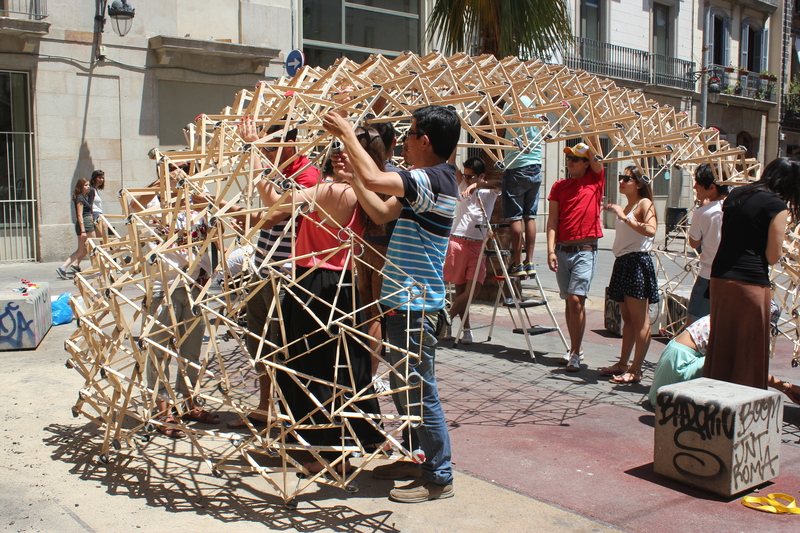 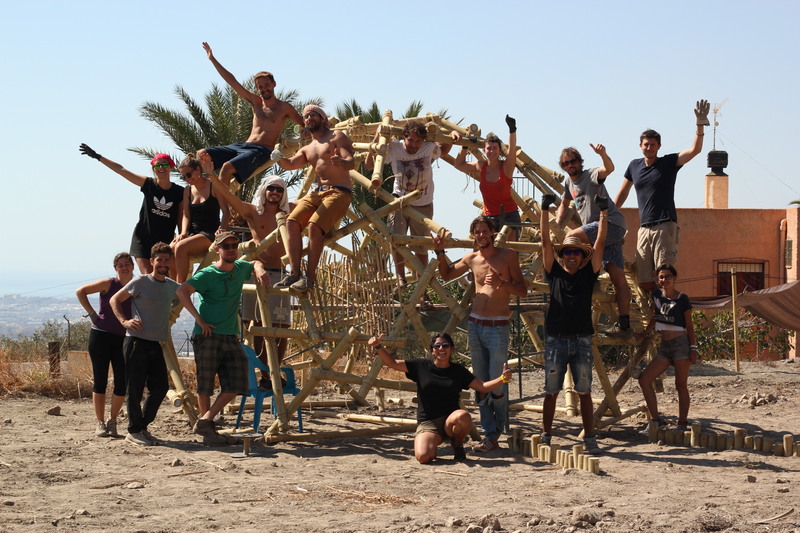 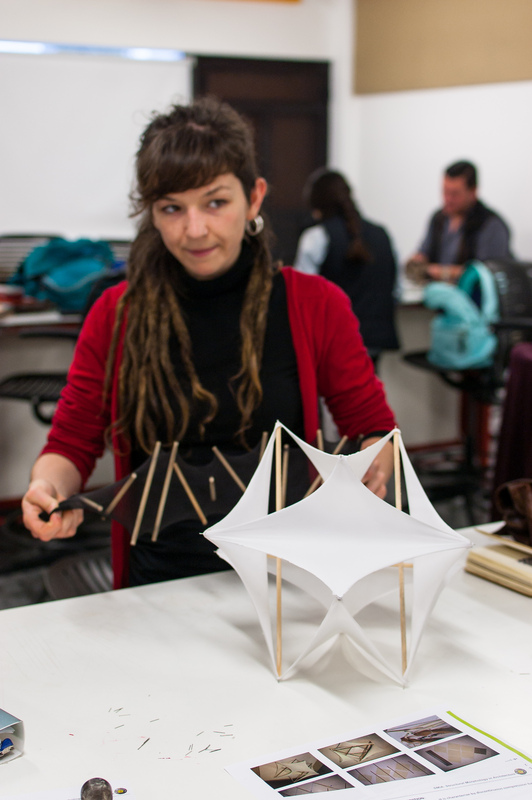 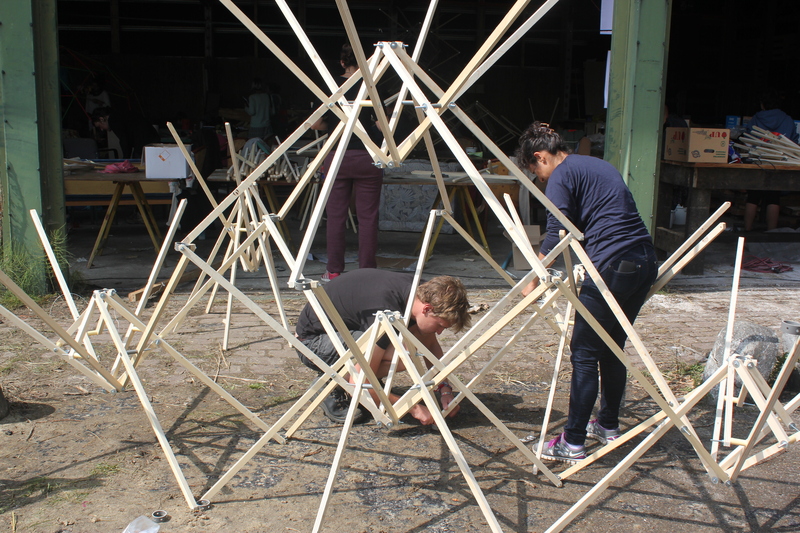 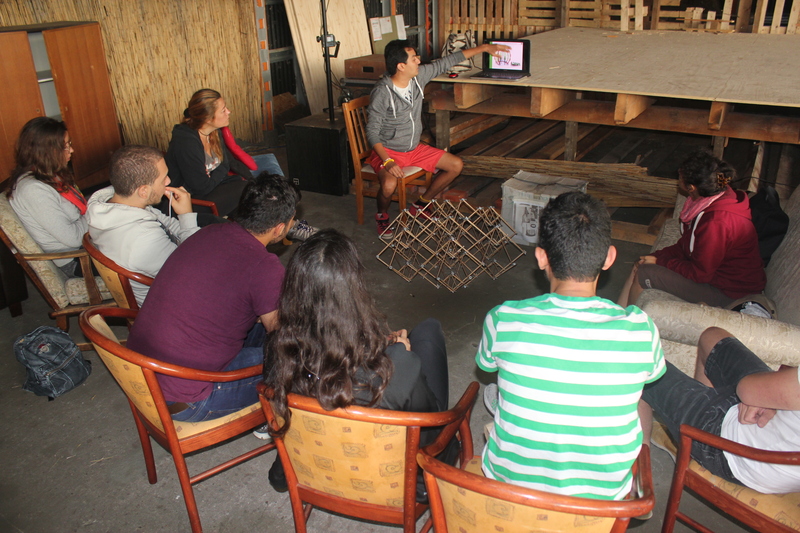 The SMiA team offers workshops in Structural Morphology, Active Geometry, Tensile Structures, Reciprocal Structures, Tensegrity, Deployable Structures and Parametric Design . 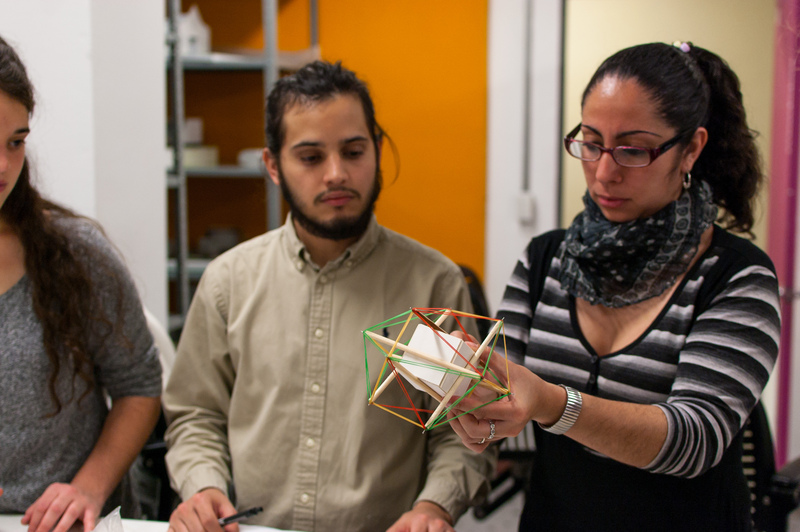 Topics focused on solving a transformable, modular, and lightweight Architecture. 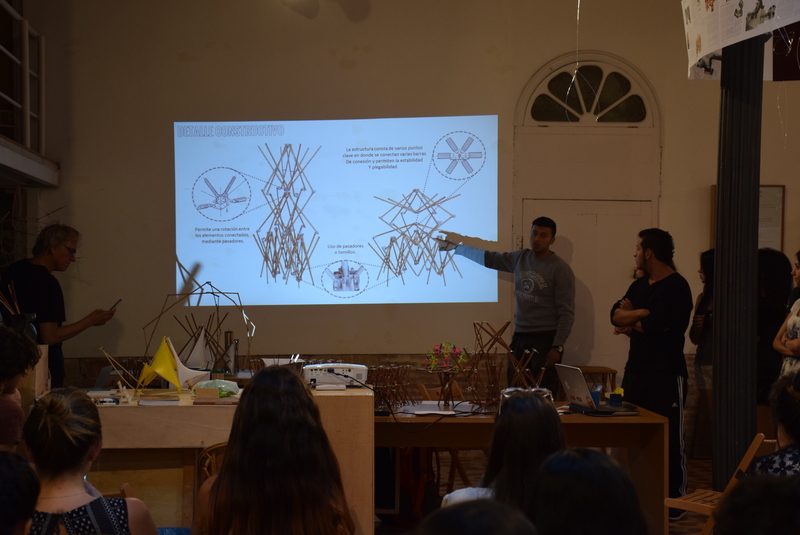 Aimed at students, designers and professionals in the area of: Architecture, Arts and Crafts, Engineering, Interior Design and Design. 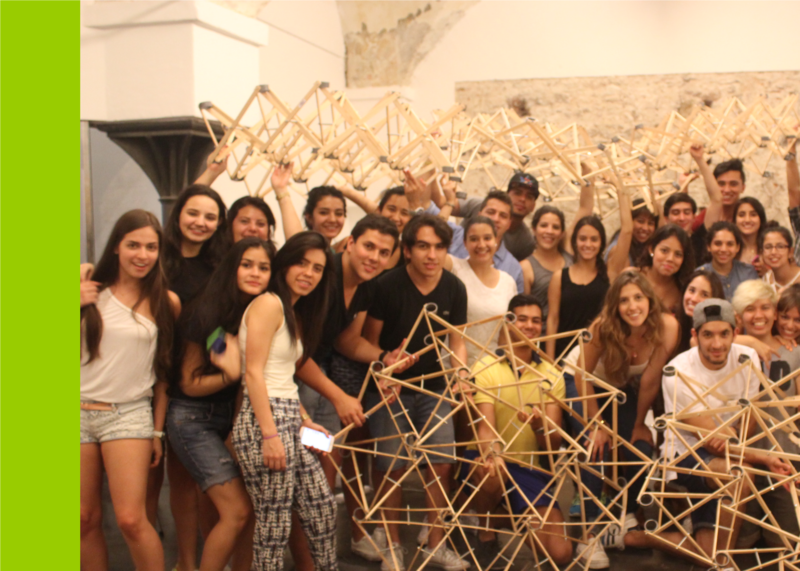 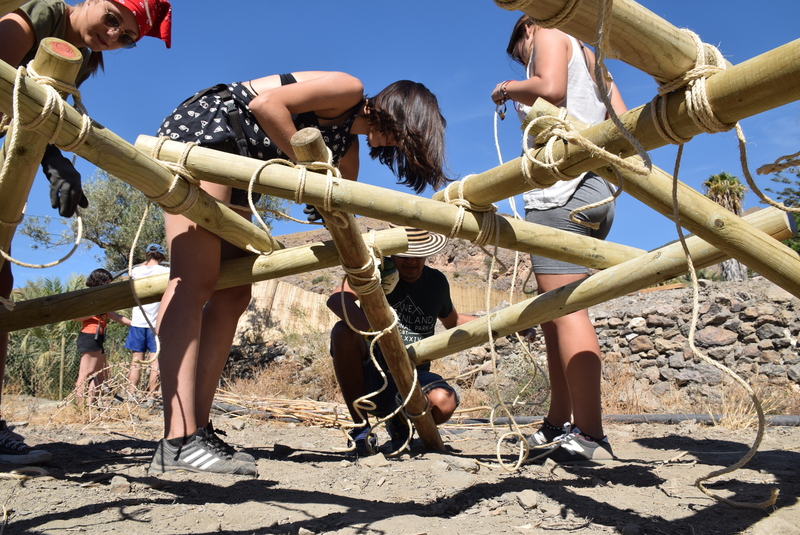 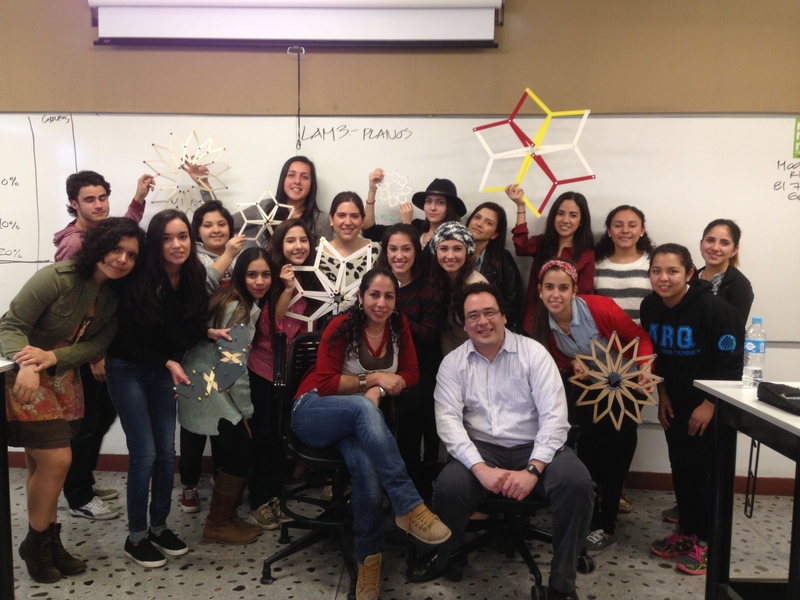 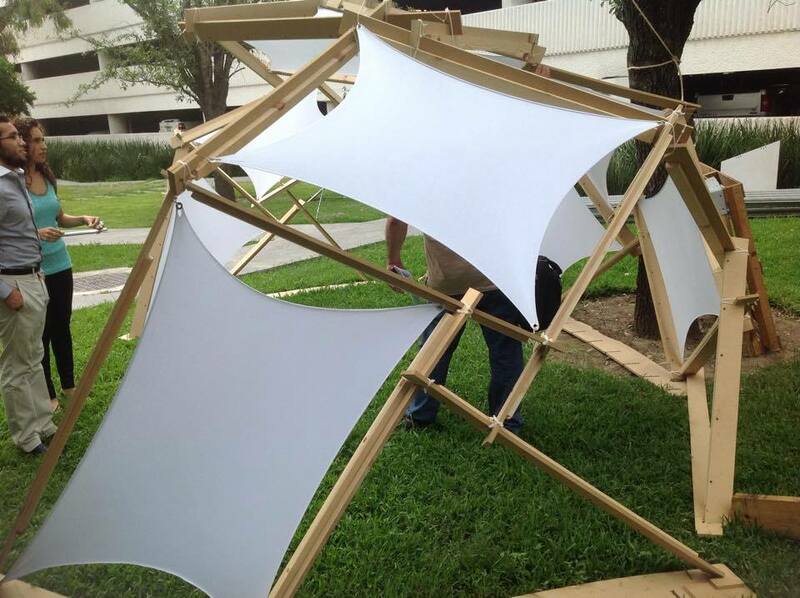 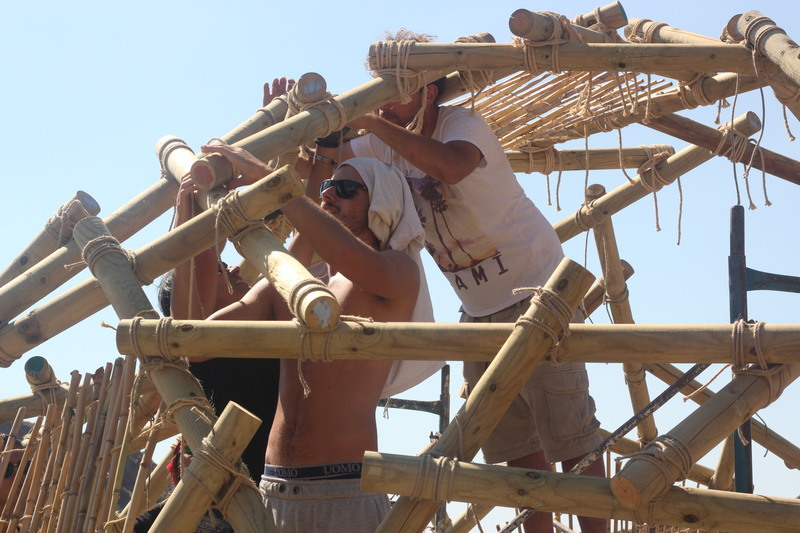 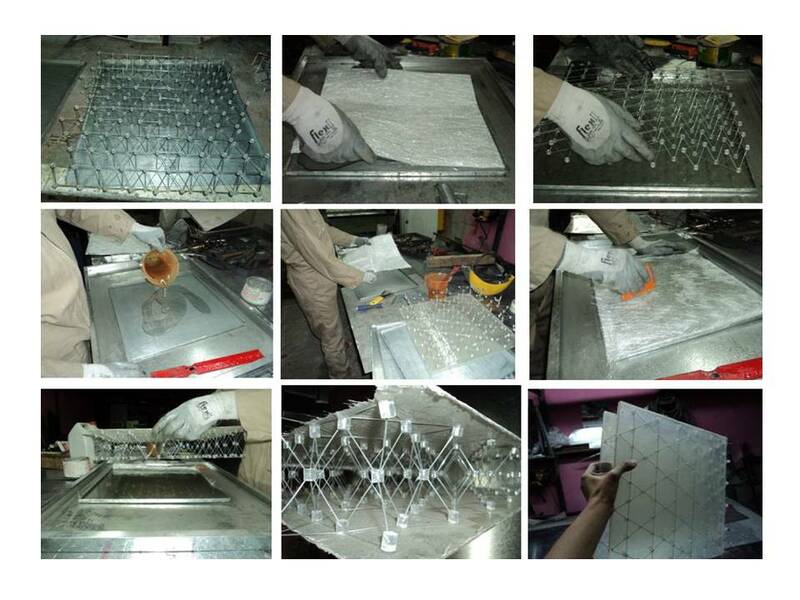 The main objective is introduce students to the conceptual and practical world of lightweight structures with the end goal of having the students develop their own lightweight-structural model that solves a real-world problem. 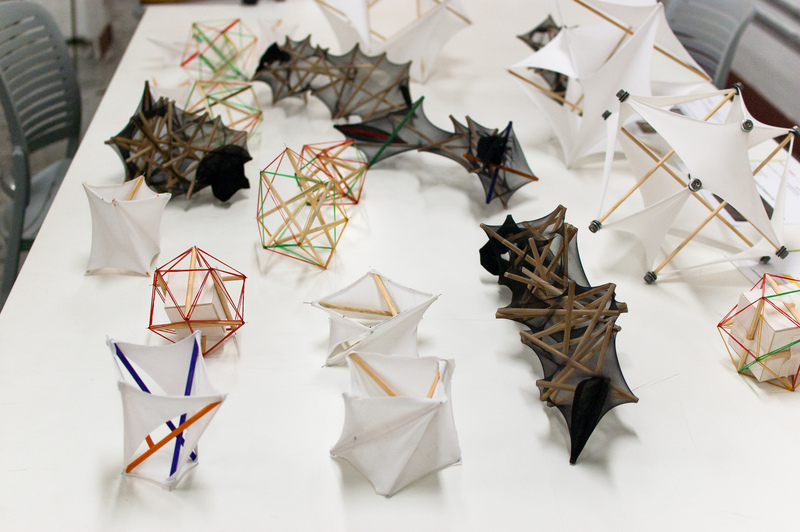 They will gain an understanding of the behaviors of these complex structures using both physical models and software. 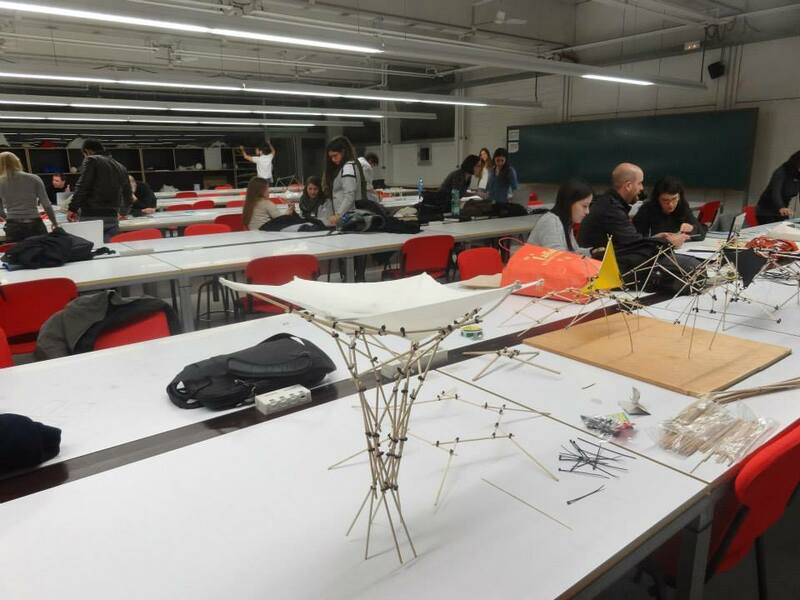 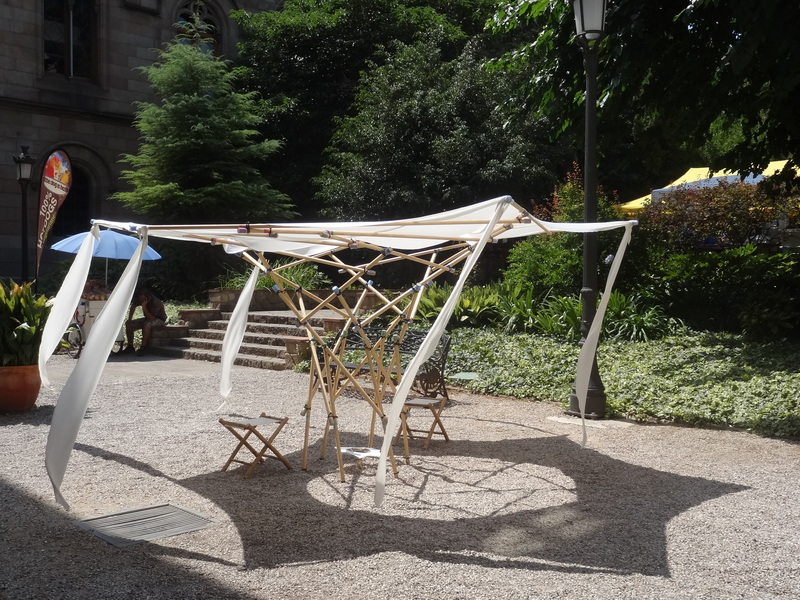 Comprehensive introduction to the subject of tensioned buildings, deployable structures, tensegrity, reciprocal and tree-form structures and enable students to develop an architectural proposal for a small tensed covering such as a tent, shade, or pavilion, etc.